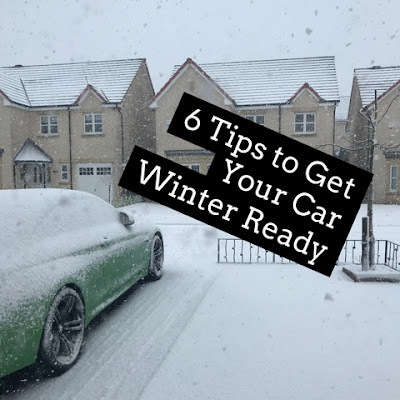 5 comments on "6 Tips to Get Your Car Winter Ready"
Washer fluid is the one we always run out of! Luckily there's a Tesco up the road so restocking is easy but still you'd think we'd learn by now!! I so agree about supplies. I am terrible for never checking our car lights!